UPSC released Fictitious Fee notice for candidates who applied for CS(P) Exam. 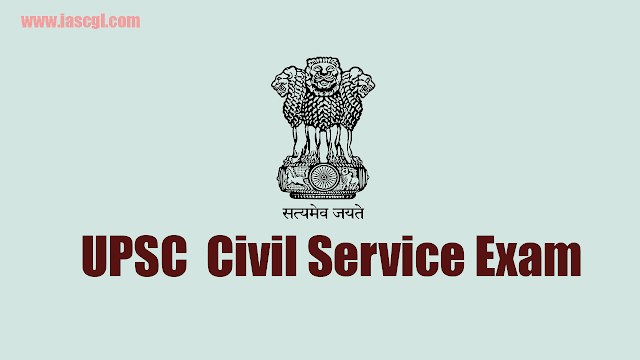 UPSC CSE Fictitious Fee : Union Public Service Commission has released Fictitious Fee Notice for the candidates who applied for Civil Service Preliminary Examination 2019. As per the notice, Applications of 84 candidates rejected due to non-payment of the fee. Appeal against rejection (if any), may be made within 10 (Ten) days along with the documentary evidence (hard copy in original)by speed post OR by hand only to The Under Secretary (CSP), Union Public Service Commission, Examination Hall Building, Hall No.2, 4th Floor, Dholpur House, Shahjahan Road, New Delhi-110069. Appeal against such rejection should be received in the Commission’s Office latest by 05-04-2019. If you have paid the fee through debit/ credit card or through internet banking or authorized banks, please submit a copy of your debit/ credit card statement or Bank Account Statement as the case may be. The copy of the statement should be duly authenticated by the bank authorities.